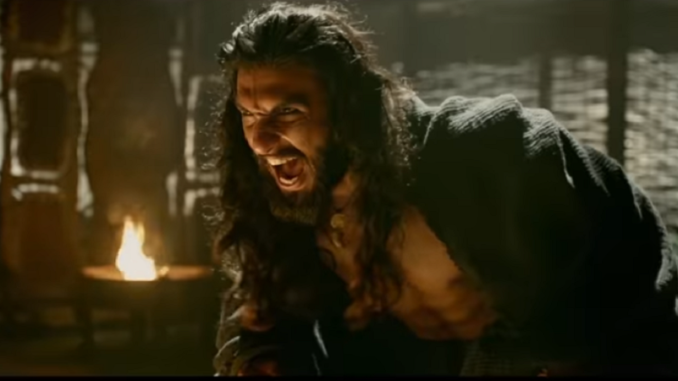 HomeOpinionWhy are Muslims not upset over Alauddin Khilji’s portrayal in Padmaavat? 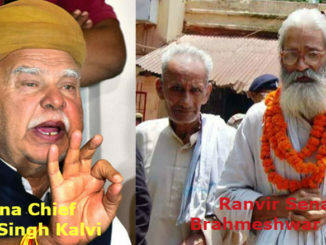 The moot question once again is: if Karni Sena can go on warpath on alleged misrepresentation of Queen Padmavati why are some Muslims not coming out to defend Alauddin Khilji––even peacefully––if his personality has been distorted? 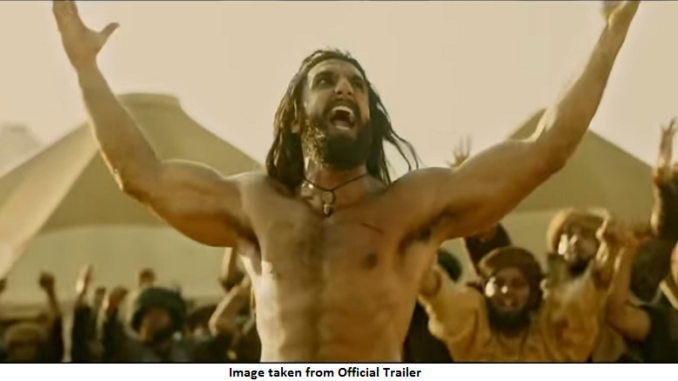 February 5, 2018 Soroor Ahmed Opinion, TMC Special Comments Off on Why are Muslims not upset over Alauddin Khilji’s portrayal in Padmaavat? 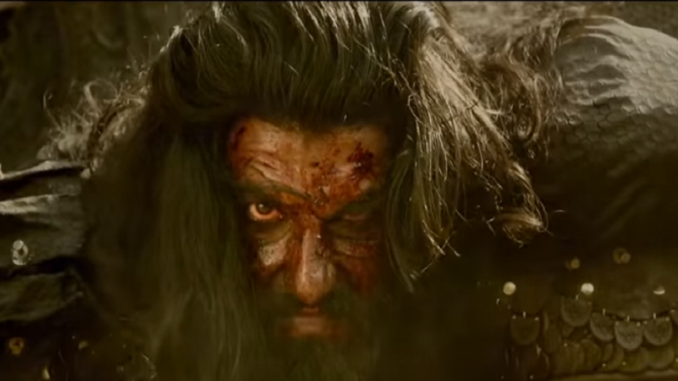 Many of those who watched the film, Padmaavat, are of the view that instead of Hindus, especially Rajputs, it is Muslims, who should have been upset as it showed Alauddin Khilji in a poor light. At the very outset it needs to be made clear that it is a work of art and the film-makers, like those who write historical plays take poetic licence to twist––or even sometimes distort––the fact according to the situation. Thus, William Shakespeare’s Julius Caesar is not the actual Roman emperor who died more than 1,500 years before this famous playwright. Similarly, Saleem in Mughal-e-Azam may not be like the actual Jehangir, the son of Akbar. Still in democracy one has freedom to protest against anything––of course, without taking law into the hand. An interesting thing about Padmaavat is that nothing untoward had happened after its screening when in general people protest about any work of art only after it comes out. The short answer is that actually the whole Karni Sena campaign has more to do with politics than anything else and an overwhelming number of Hindus have nothing to do with it. That is why after the release of film even in the BJP ruled states like Uttar Pradesh, Jharkhand etc there was no violence as before January 25. Definitely, many Rajputs too watched the film. Both India’s home minister Rajnath Singh and chief minister Yogi Adityanath belong to the same Uttar Pradesh, where, arguably after Rajasthan, the highest numbers of Rajputs live. An objective analysis of the response of Muslims reveals that they are sensitive towards Prophet Mohammad (PBUH) and Holy Quran or other religious figures. They are not supposed to say anything disrespectful about other prophets or religious books as well. However, in general they would not protest if a film is made twisting or distorting the life of any ruler or prince in any film, drama or story. Though Prophet Mohammad asked his followers not to resort to violence against anyone who abuse or use foul language against him or the Holy Book yet many among them would react sharply. So those who are discussing, mostly in social media, as to why Muslims are not reacting to the projection of Alauddin Khilji in the film must cross-check the fact. 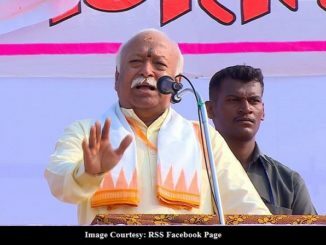 Even so far Karni Sena is concerned it gave a religious colour to the whole issue and tried to highlight the battle with Alauddin as a ‘dharam-yudh’. Queen Padmavati has been elevated almost to the status of goddess, who made a great personal sacrifice. Had the Karni Sena not done so it would not have mustered so much support of many average individuals, at least in some BJP ruled states. Otherwise, they are aware of both friendship and enmity between the Muslims and Rajput kings. Liked it? Take a second to support Soroor Ahmed on Patreon! Support Soroor Ahmed on Patreon!